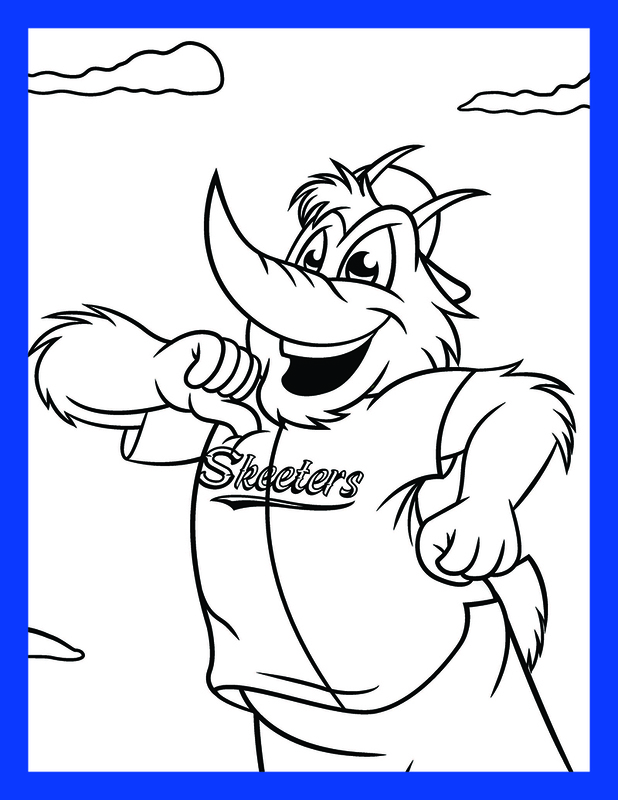 Click here to view and download Swatson's coloring pages! A very special thank you to Ava Buric (@mascotdrawings) for creating the artwork for Swatson's Reading Program book and coloring pages! Weight: 1 Ton of Fun! The Deacon’s Dugout initiative aims to serve youth/family groups and non-profit organizations that might not otherwise be able to attend a game, as well as recognize and honor deserving individuals and/or families. 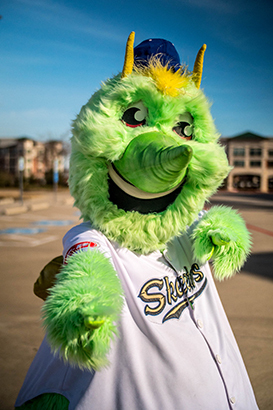 Someone can submit the application for themselves or in honor of someone else that they believe is deserving of a night out at a Skeeters game. 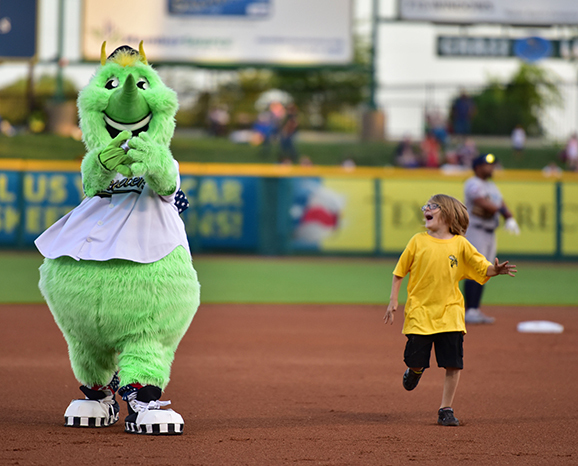 The Skeeters will provide up to 20 tickets to qualifying groups for the selected date. Organizations/individuals may submit the application form below to be considered. Not all groups may qualify. A Skeeters representative will be in touch regarding any Deacon’s Dugout ticket requests. What type of request is that? Preferred Date or Day of the Week?